If you’re looking for a top-notch car to drive in Canada, one of the best options that you have is the 2018 Nissan Versa Note SR. Even though there are other small cars on the market, the truth is that Nissan knows what they are doing and they were able to make the Versa Note SR with a lot of room inside to be comfortable for up to 5 passengers. 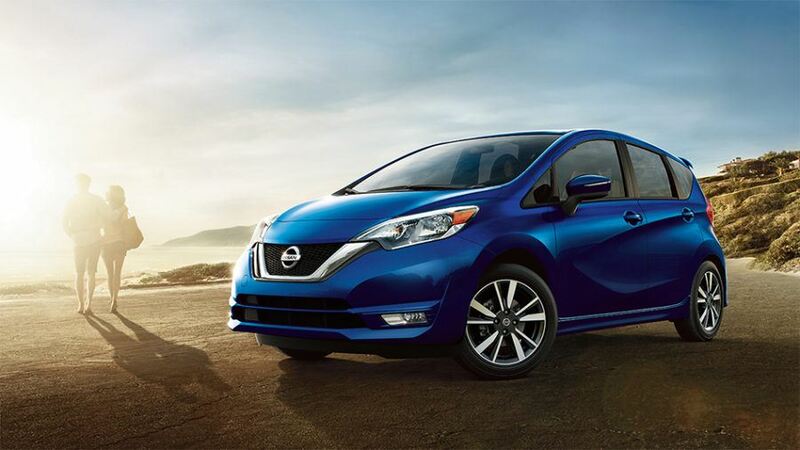 The 2018 Nissan Versa Note SR uses a long wheelbase to ensure that the car has plenty of room inside no matter if you want to carry some passengers with you or simply cargo. One of the things you’ll immediately notice is that the exterior design of the Versa Note SR has remained the same. However, don’t consider this a bad thing because the exterior still looks great as it is. Instead of changing the exterior, Nissan decided to add some new features, especially to the 2018 Versa Note SR trim. Under the hood, you can expect to find a reliable 1.6-litre DOHC 16-valve 4-cylinder engine capable of producing 109 horsepower and 107 pound-feet of torque. The 2018 Nissan Versa Note SR comes with front-wheel drive and uses the Xtronic CVT (continuously variable transmission). View our inventory. 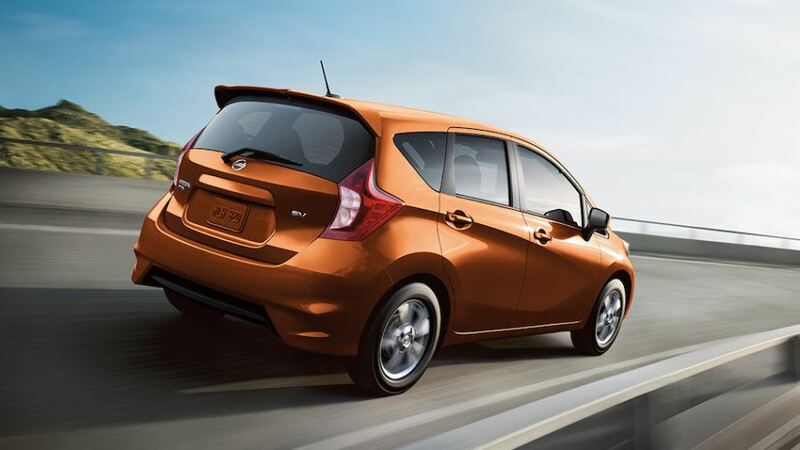 One of the best things about the Versa Note SR is its fuel economy. According to the estimates available, the fuel economy is 6.2 L/100 km on the highway and 7.6 L/100 km in the city, which is quite good. As was already mentioned, you will be especially impressed with the 2018 Versa Note SR cabin. Starting with the seats, you can count on heated front seats that are covered with a suede-like fabric with stitching and colour accents. The driver’s seat also includes 6-way manual adjustment and an armrest to ensure that the driver is always comfortable. To make sure that everyone enjoys the ride, the 2018 Versa Note SR includes a 5.8” colour touchscreen display with an audio system and 4 speakers. The audio system is compatible with SiriusXM Satellite Radio and you can also use the Bluetooth wireless technology for audio streaming if you prefer. Since the steering wheel also includes audio controls and is illuminated, you can easily control the audio directly from there. 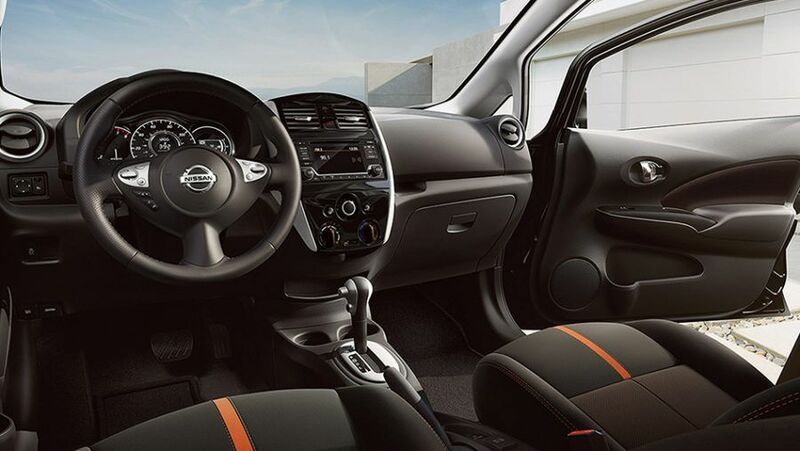 The 2018 Nissan Versa Note SR includes a Bluetooth hands-free phone system as well as cruise control and USB connection ports. You will also have the chance to test out SiriusXM Traffic, Siri Eyes Free, and both the RearView Monitor and Around View Monitor. And one of the most important additions to the 2018 Versa Note SR is the Nissan Intelligent Key with Push Button Ignition. If you’re in the Whitby or Oshawa area, we invite you to book your test drive at Midway Nissan today!